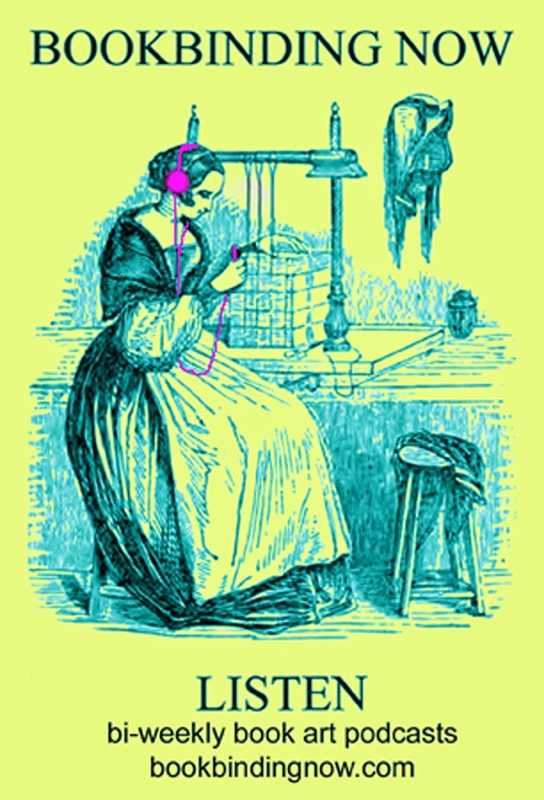 Bookbinding Now is a community podcast posted every other Wednesday. Bookbinding Now is hosted by Susan Mills. Heidi Neilson, artist and co-founder of SP Weather Station. View panel slide images here.